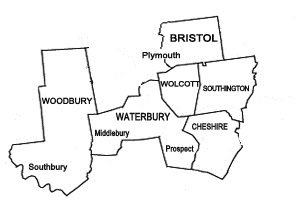 Wolcott Sanitation LLC has been providing septic tank cleaning in Wolcott CT for over 60 years. The frequency of pumping your septic system generally depends upon the amount of water consumption in your home. The more water that flows through your system, the quicker the septic tanks fills up, then needs to be pumped. 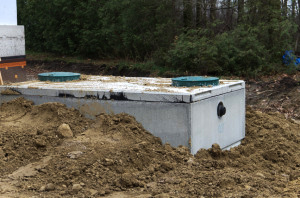 As a general rule, all septic tanks should be pumped out every 2-3 years. If you ignore the cleaning of your septic system, it will lead to an overflow of waste, which may potentially back up into your homes’ sewer system. If this occurs, it is a costly repair and can damage not only your septic system, but also your lawn. At Wolcott Sanitation LLC, we take pride in educating our customers about the best means for maintaining their septic systems and ensure that it is functioning at peak efficiency.